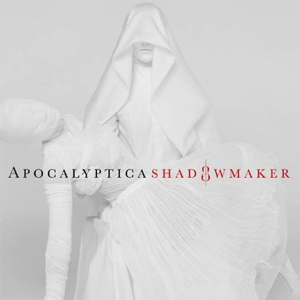 On Tour Now With SIXX:A.M.
APOCALYPTICA will release their new album, Shadowmaker on April 21st. The band's first album with new singer Franky Perez is now streaming in its entireity and you can check it out below. APOCALYPTICA is on the road in North America now, opening for SIXX:A.M.through the end of April and then headlining dates of their own starting in mid-May.